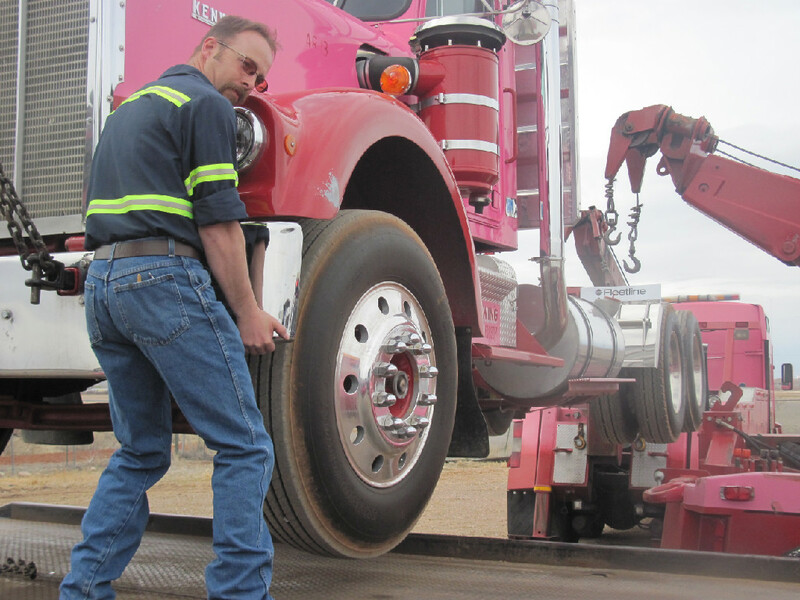 Towing >> New Mexico >> Tucumcari >> All-Rite Towing & Repair, Inc. Towing rankings is a premier catalog of towing services in the United States of America. We provide complete database of all towing companies in US. 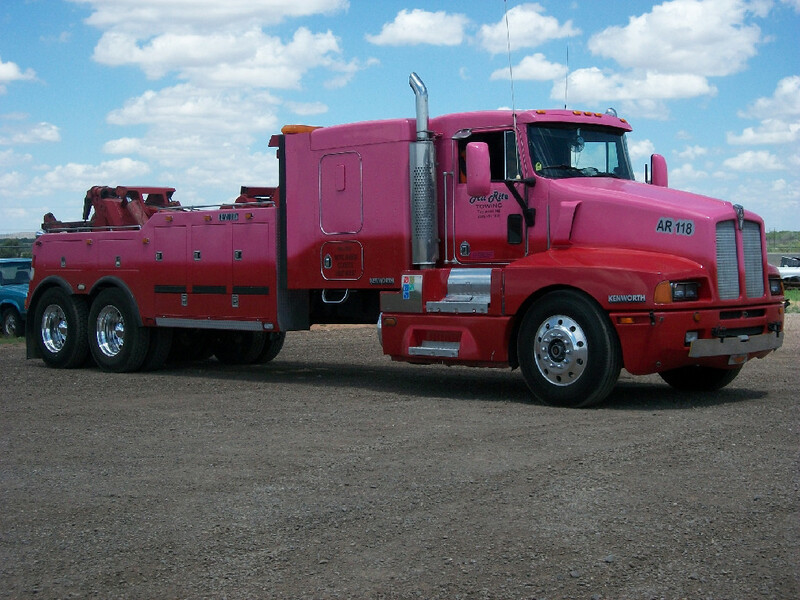 All-Rite Towing & Repair, Inc. is located at Tucumcari, New Mexico-88401, US. Please call us (575) 461-2316 for all the details involved in towing services. 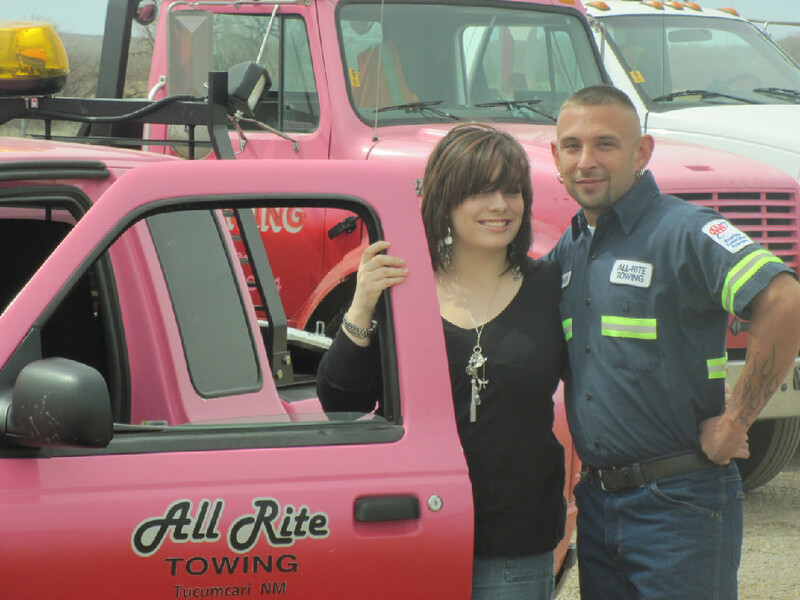 All-Rite Towing & Repair, Inc. Be the first to Review . In order to share your reviews/experience upon availing All-Rite Towing & Repair, Inc.. Towing Reviews and ratings play a decisive role when it comes to assessing the quality of services provided by this company. Total Number of visitors to have viewed All-Rite Towing & Repair, Inc. : .